Infinite Art Tournament: The Infinite Art Tournament, Left Bracket Third Round: Morisot v. Mucha! 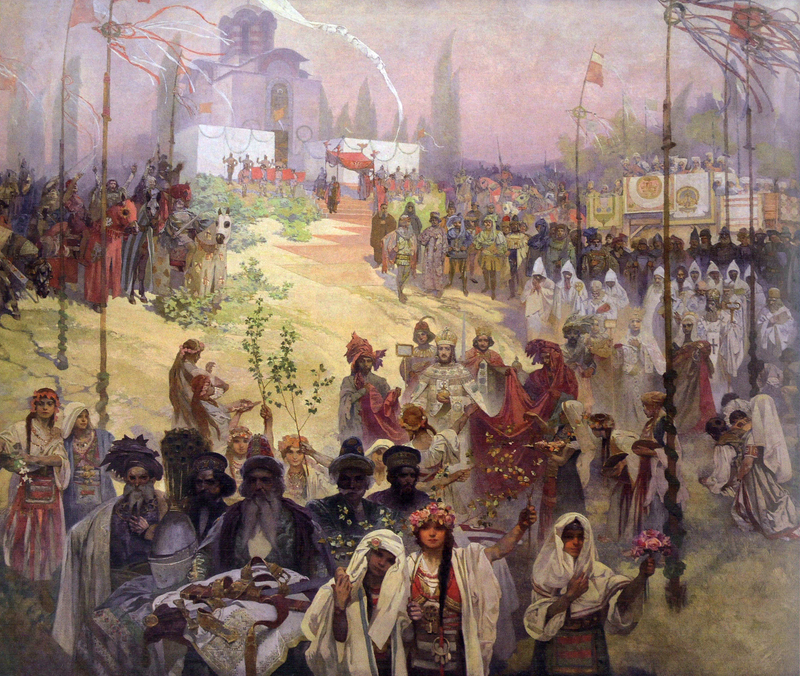 The Infinite Art Tournament, Left Bracket Third Round: Morisot v. Mucha! Here's a long-delayed match that was kept on ice by the Munch/Nash tie and the subsequent Nash/Master of Moulins tie. 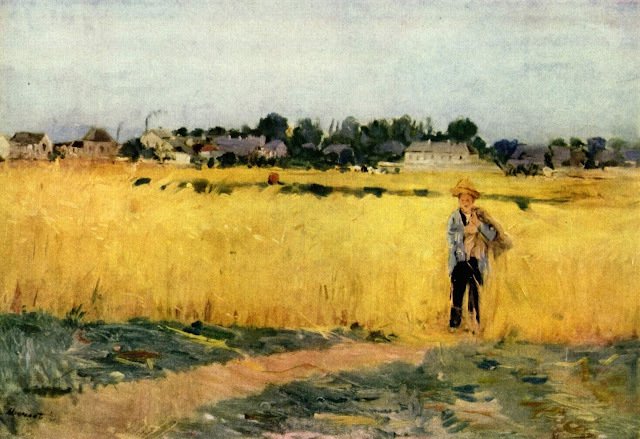 Half a year since we saw them last, Berthe Morisot re-enters the fray with a victory over Fernand Léger , taking on Alphonse Mucha, fresh off a pasting at the hands of American Norman Rockwell. Stunned the well-known Norwegian Edvard Munch in Round 1. Beat old Spanish master Bartolomé Murillo in Round 2. Crushed by Norman Rockwell in Round 3. I vacillated quite a bit but came out on the side of Mucha. 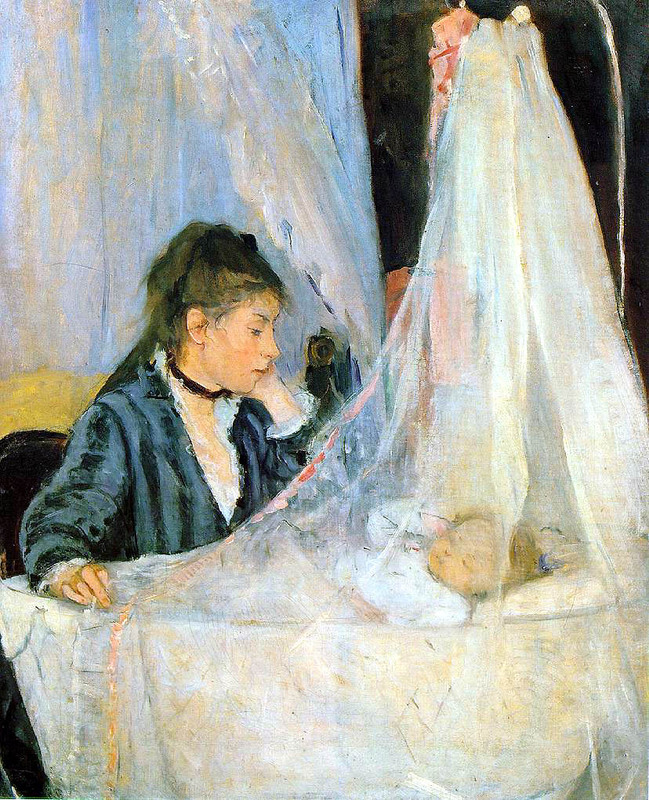 Oh, Morisot by a mile. 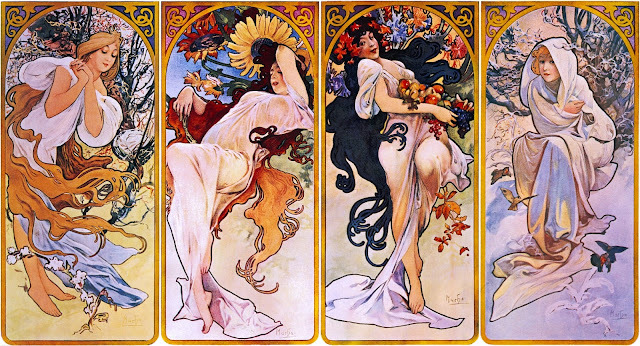 It seems like an art nouveau kind of day, so, Mucha. Ask again tomorrow and I might flip flop. Mucha is a just too much at times. 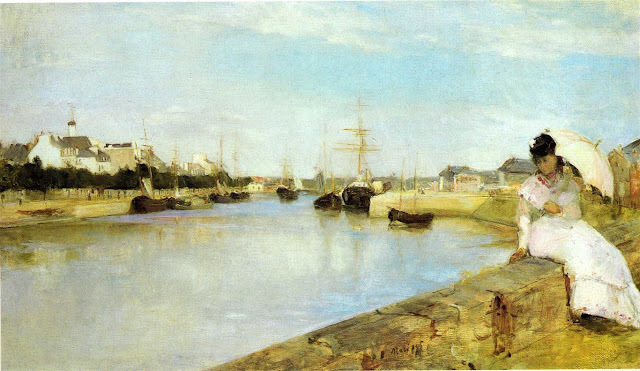 Morisot. Mucha is a really strong craftsperson, but Morisot is in a different league. A more getting-my-vote league. That was close! Very close! 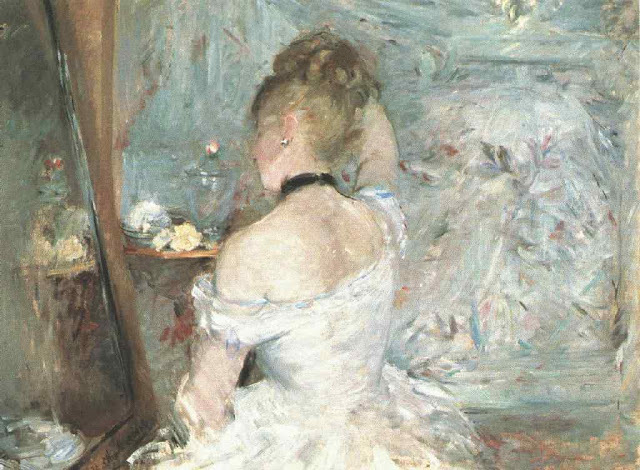 But Morisot takes the match, five votes to four, and will continue the long, long struggle that we call the Infinite Art Tournament. Third Thursday Semi-Finals: Botticelli v. Bosch!